I grew up in Steigen, a small fishing community in Northern Norway and have always been fascinated by the Arctic’s rough landscape, culture, and wildlife, both above and below the ocean's surface. I work as a full time professor in biology at the University of Tromsø. Most of my pictures are taken locally or during job-related field work. Photography is combined with my other interests where I utilize knowledge about biology and the coastal area. 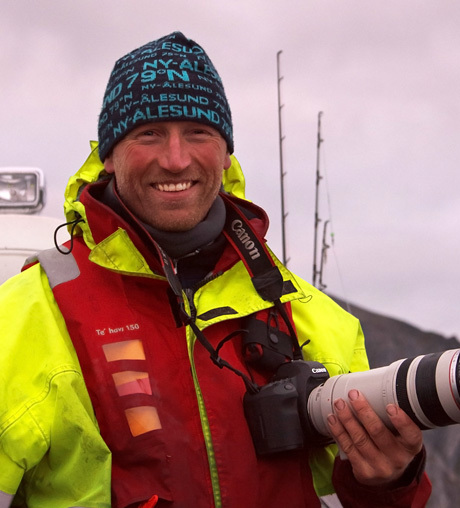 For me, nature photography is about telling stories and spreading knowledge, remembering special moments and sharing my fascination of the Arctic coastline's wildlife and culture.